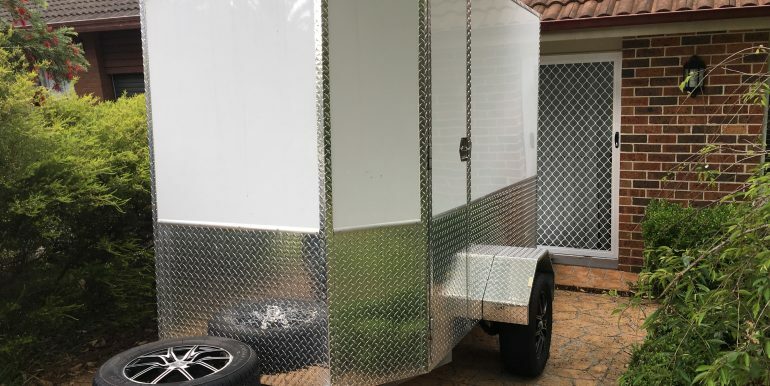 Land Wanted Within 1 hour Commute Of Sydney CBD! Hi & thanks for looking at my add. 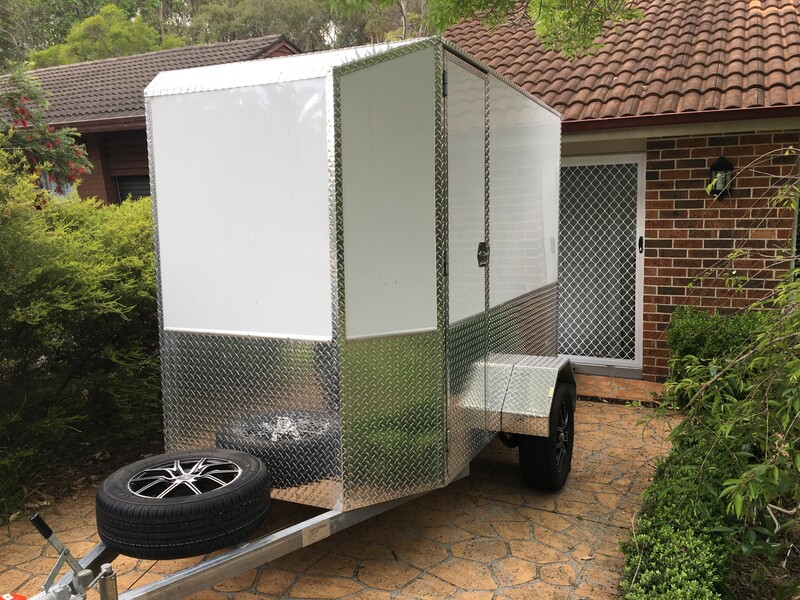 I am looking for an area of land to rent to park my converted 5×8 (foot) trailer on in reasonably close proximity to Sydney CBD. I am a quiet person and will be completely off grid. The only thing that would be useful would be a water point. If you have a small area of garden which is out of the way and accessible from the road I’d love to hear from you . In order to be cost effective I can pay up to $50/week.